Woodhall Manor provides an idyllic setting for your wedding and reception; its versatility makes it the perfect choice for any form of celebration, business meeting, corporate or charity event. 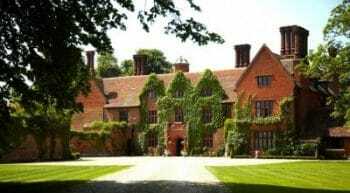 Exclusive use of our wonderful country estate is guaranteed for the day, one of only a handful of wedding venues in Suffolk that offers this. The classic elegance of Woodhall has it all. That is why Woodhall is rated one of the finest wedding venues in Suffolk.